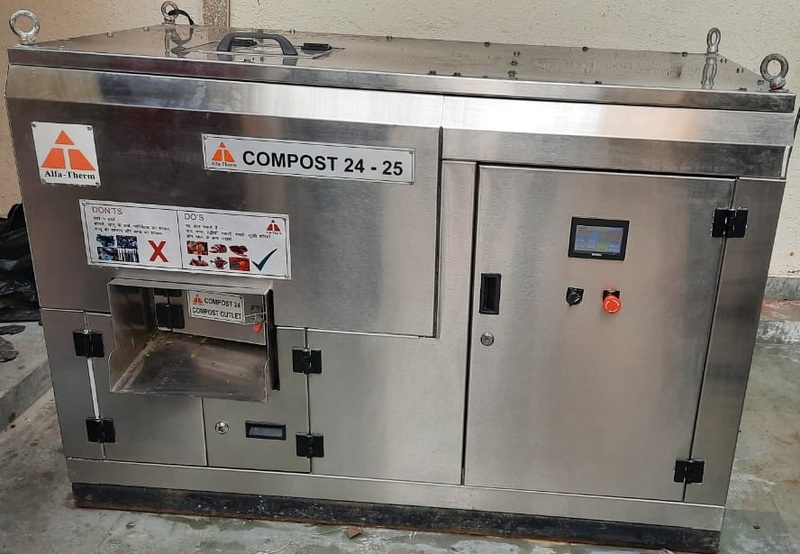 Compost 24 SERIES: Fully Automatic In Vessel Composting Machine convert Organic waste into fertilizer / compost in only 24 hrs, with a weight, volume and rate reduction of up to 90%. The Compost 24 is the most advance composting machine that converts organic waste into compost in just 24 hours. 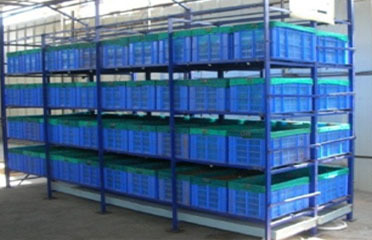 No need of separate curing system. This model is well equipped with moisture reduction systems, odor control mechanisms and fully automatic operation. The machine is most ideal for small setup to convert organic waste into compost. 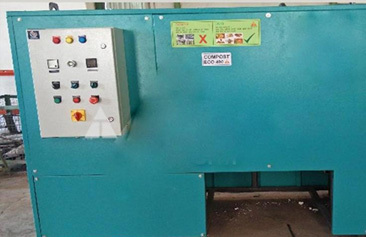 The Machine is economical in cost and very low power consumption, comes with curing system in which compost mature in controlled humidity and environmental conditions. We as GREENSHIELD ENVIRO are in the field of Environment from last 16 years. Ours is an organization managed & supported by experienced professionals to design Organic Waste Converter, Oil & Grease Trap..